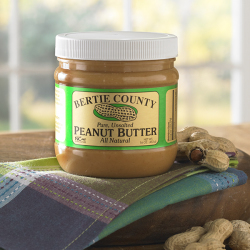 Spread our All Natural Peanut Butter on your favorite sandwich bread. Add pear slices and then drizzle with honey. Cover with the second slice of bread. Grill in a skillet for 2-3 minutes per side until toasted and warm.